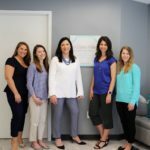 Eating Disorder Hope has put together a list of Maryland eating disorder therapists into a single directory. 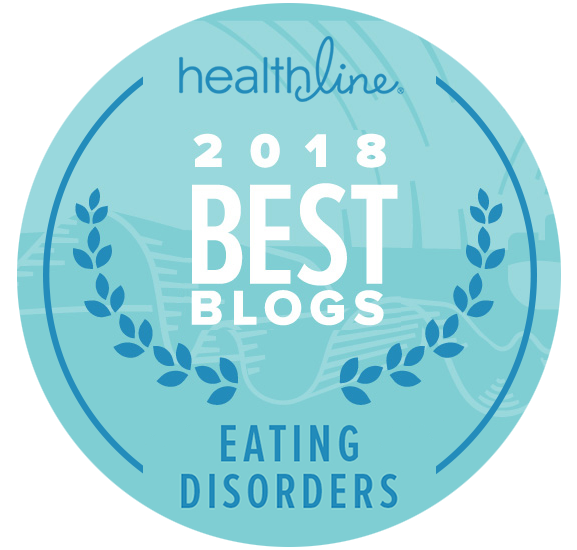 The dieticians at Dr. Daisy Miller and Associates are among the highest level outpatient treatment providers for patients and their families struggling with eating disorders. 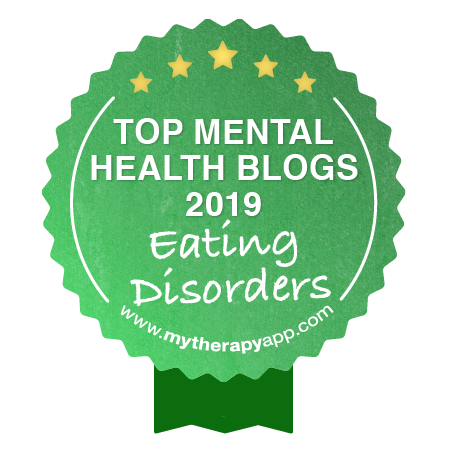 We work with clients experiencing symptoms of Anorexia Nervosa, Bulimia Nervosa, Binge Eating Disorder (BED), Orthorexia, and AFRID (Avoidant, Restrictive, Food Intake Disorder). 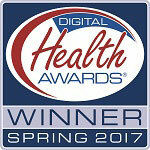 We provide sound nutrition plans and communicate these plans with compassion and patience. We are well-skilled in applying behavioral and psychological models to nutrition counseling for eating disorders. These therapy tools help us better address our clients’ common feelings of ambivalence, resistance, and discouragement when they hit bumps in the road. Eating disorders are treatable illnesses. We love helping our clients get their life back. Stefanie Gilbert, Ph.D. is a Harvard-educated Clinical Psychologist who offers individual, family, and group psychotherapy focusing on the assessment and treatment of anxiety, depression, eating disorders, body image disturbance, and addictive behaviors. Dr. Gilbert helps people to become more assertive, more grounded individuals so they can give up self-harming behaviors, develop healthier ways of coping, and live in ways that are consistent with their most cherished values and dreams. 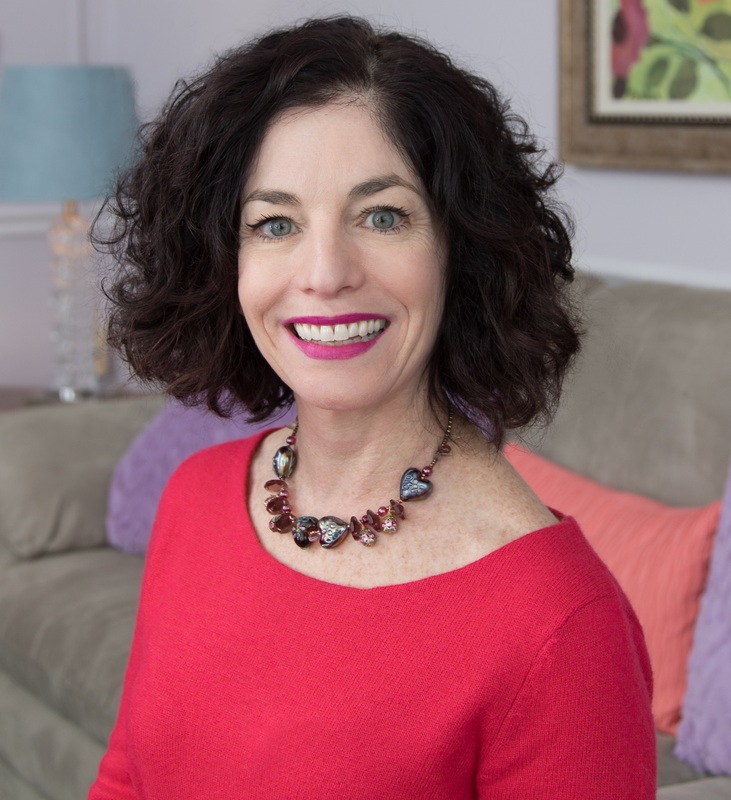 Dr. Gilbert focuses on helping individuals to make sense of their symptoms, develop a sense of self-compassion and self-love, and utilize healthier ways of managing stress in their daily lives.